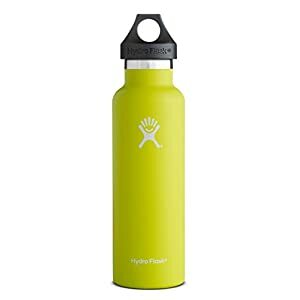 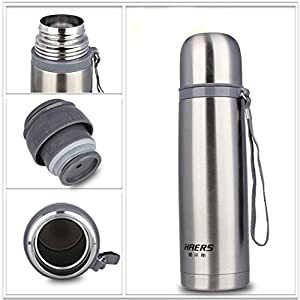 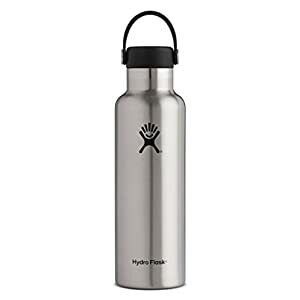 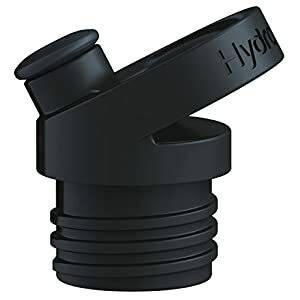 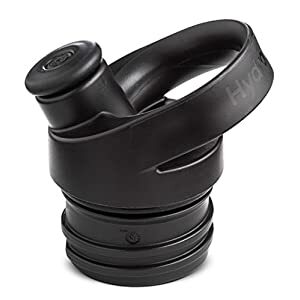 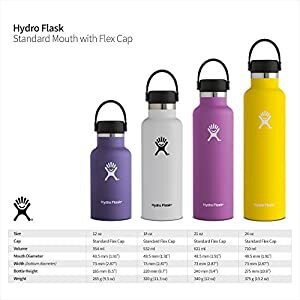 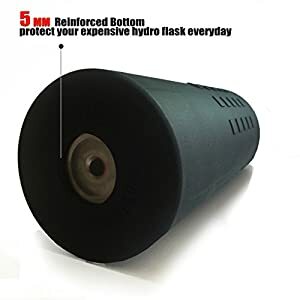 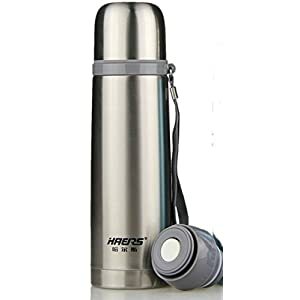 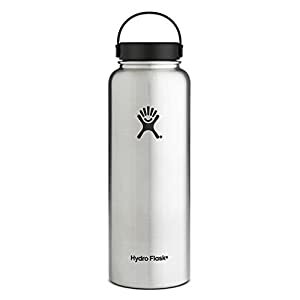 Learn more about the best insulated water bottle. 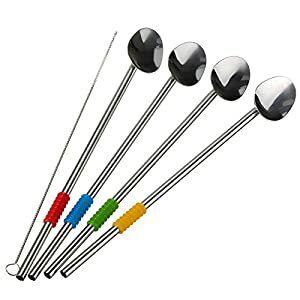 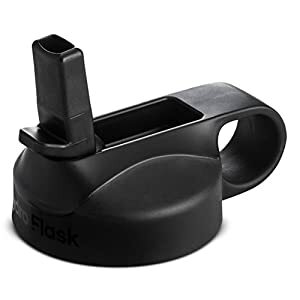 JET BLACK: Goes well with any color flask! 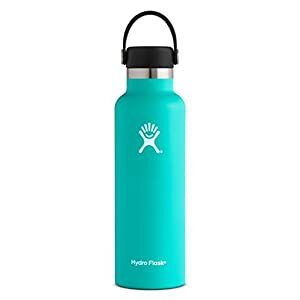 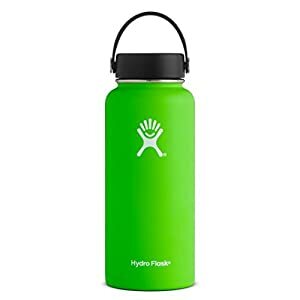 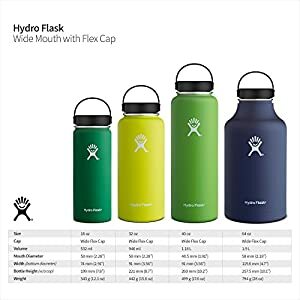 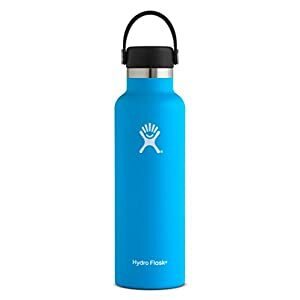 Onoola is not affiliated with Hydro Flask, Lifeline 50/50 (Fiftyfifty) or any other flask/bottle manufacturer. Onoola products are intended for use with multiple bottle manufacturers. 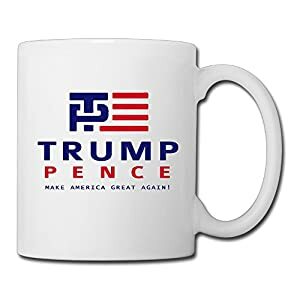 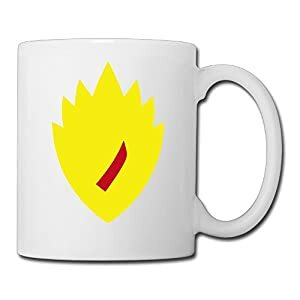 All trademarks remain the property of their respective owners. 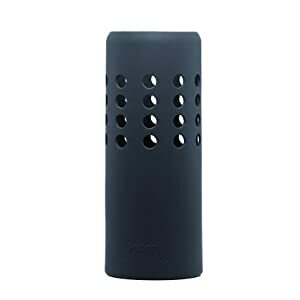 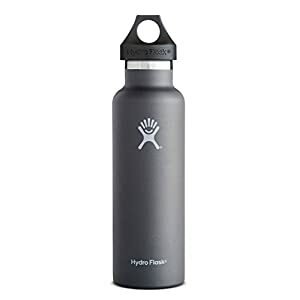 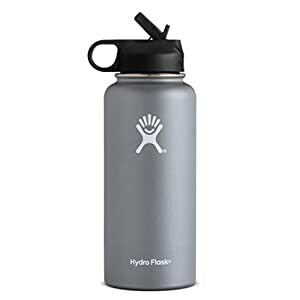 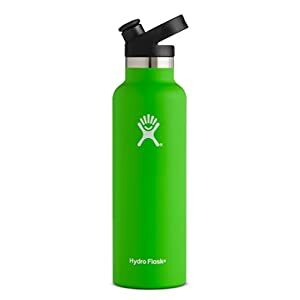 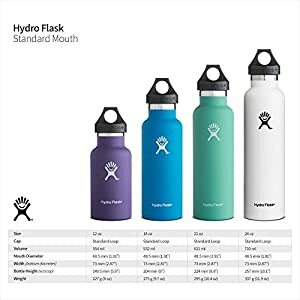 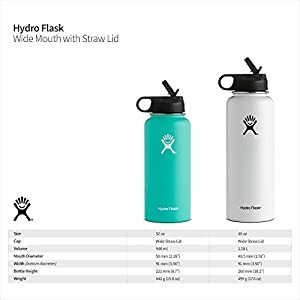 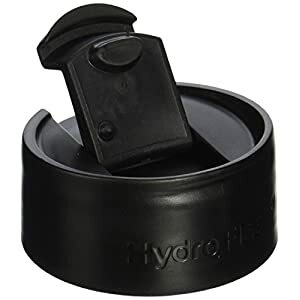 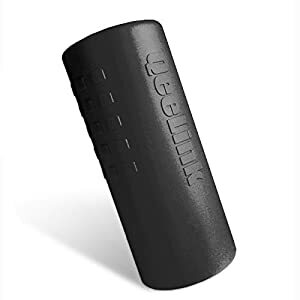 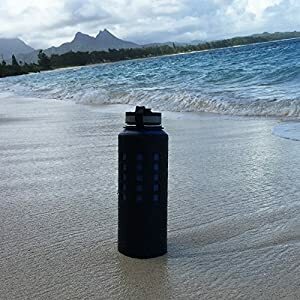 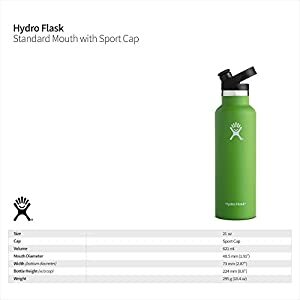 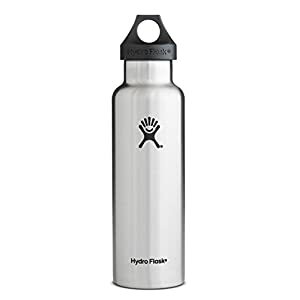 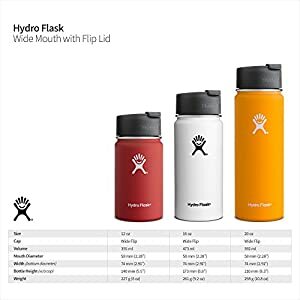 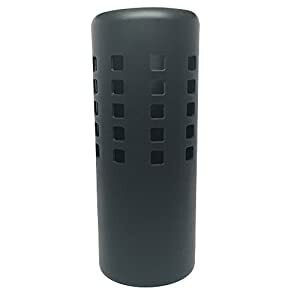 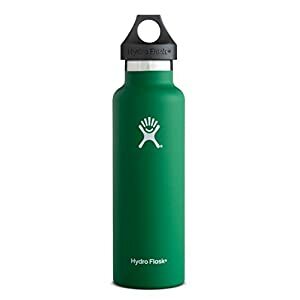 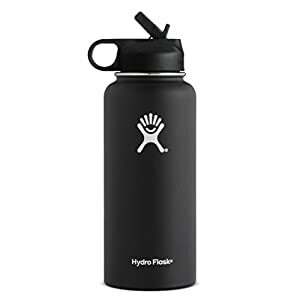 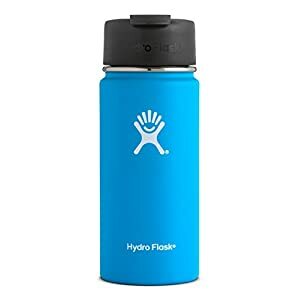 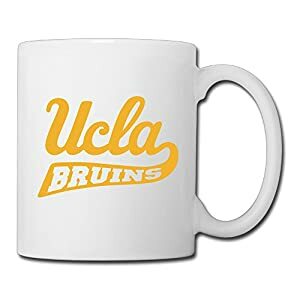 Use of trademarks does not imply any affiliation or endorsement of Onoola by Hydro Flask, Lifeline 50/50 (Fiftyfifty), or any other trademark holders, nor does it imply that these trademark holders endorse Onoola's products. 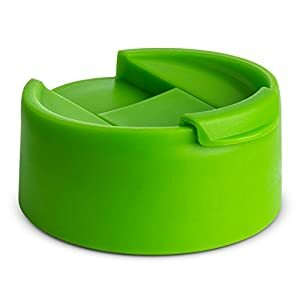 Onoola does not endorse the use of any other product.